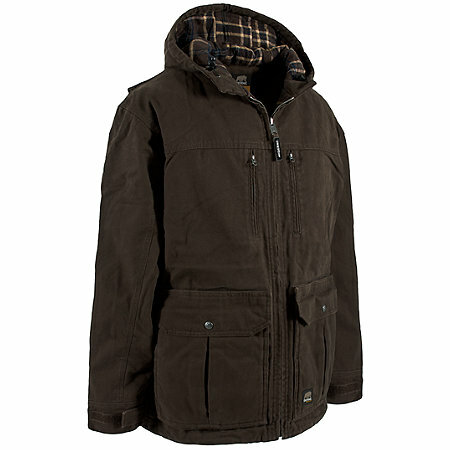 Super Coat from Berne Apparel in our lineup for BigCamo...Concealed Carry!! 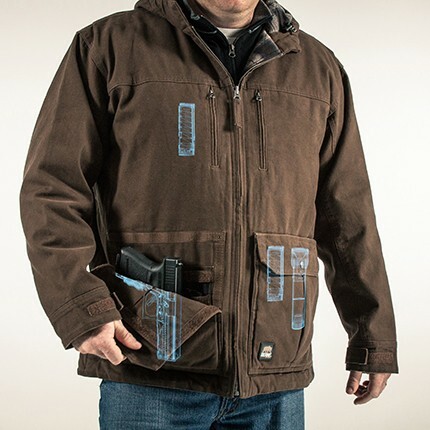 The Echo One One Concealed Carry jacket features the Adder System, the fastest deploying concealed carry system on the market. With its ambidextrous concealed carry pockets you can completely conceal full-frame pistols, and access them with lightning speed. The Adder System Pockets use a MOLLE & Velcro grid system that provides a secure foundation for holsters & accessories. 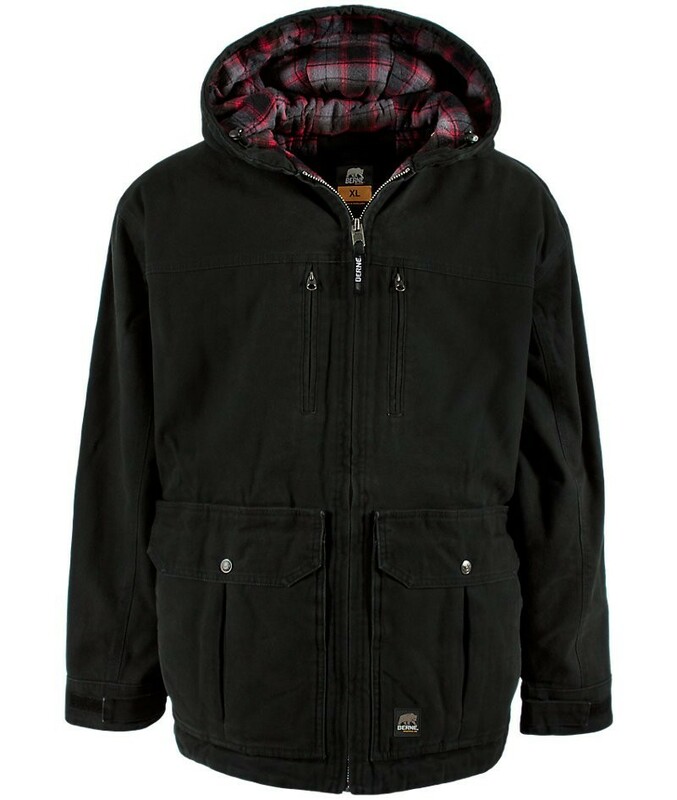 The jacket is based on BERNE's most popular workwear jacket design, so it's built to last. Dual Zippered Front Chest Pockets: Convenient and secure storage for items such as wallets, cell phones and other personal items.